1.BPA Free,Safe for use,enjoy using it at anytime,anywhere. 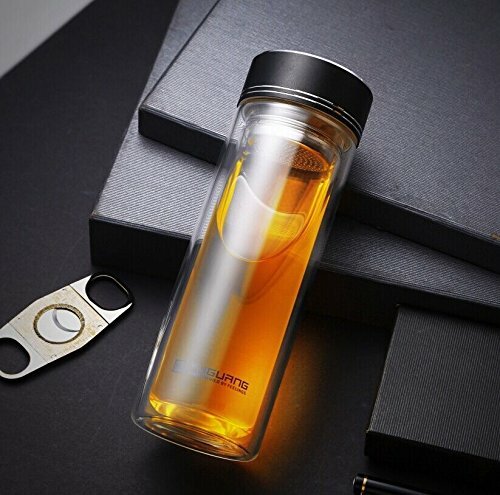 2.Portable,easy to grab,great for home or Camping to enjoy your favourite drinks in style. 3.Perfect for Weddings, Parties, Barbecues and Picnics,Home and Office.